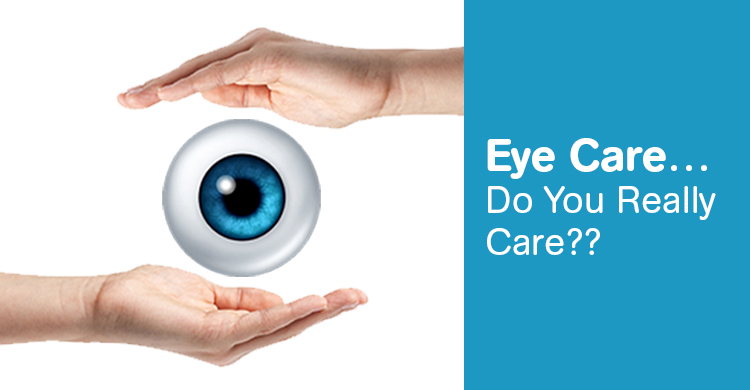 Eye Care… Do You Really Care?? Did you know that proper eye care in India is a must? This is imperative especially when you consider the fact the level of pollution and unhygienic conditions we have to put up with each and every day. Just like the rest of your body, regular eye care is important. In fact, it is more than just visiting your eye doctor for regular examinations. 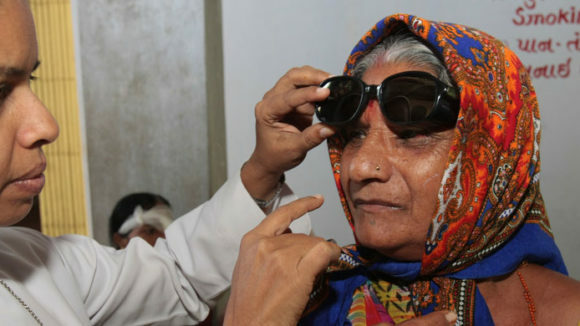 Not keeping proper eye care is one of the root causes for blindness in India. Let’s take a look at what all is involved in maintaining good eye health. Diseases to the eye are very common and can prove much disastrous than you think. Further, as you age your eyes become more susceptible to a variety of eye ailments. This is why regular eye examination by an eye doctor is critical for good eye care. 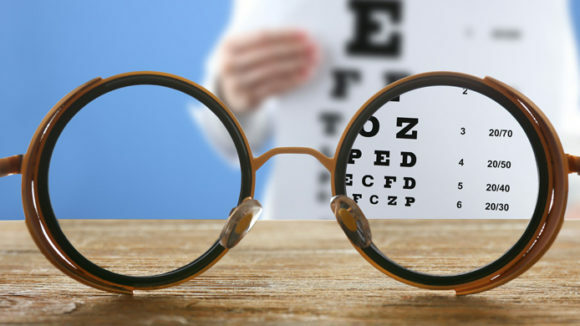 A trained optician or ophthalmologist would usually run special tests to check for any indication of eye disorder or disease. Such diseases may include cataract, diabetic retinopathy, glaucoma, dry eyes, congenital diseases, low vision or for that matter blindness. Since the figures on blindness in India is alarming so it makes sense that you should take extra care of your eyes just like the other parts of your body. For instance, eating healthy food rich in vitamins can have a positive impact on your eye sight. Lack of certain vitamins like vitamin A can cause night blindness. Diabetes is yet another cause for blindness in India and across the world and this is why it is imperative that it should be detected and treated on time. 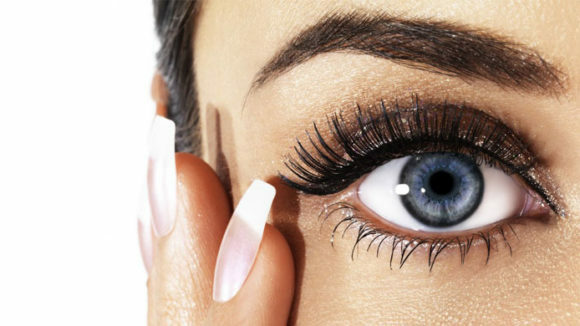 Certain bad habits are something that can be avoided if you really care for your eyes. For example smoking can cause irreversible damage to the eyes which in time can be a major reason for blindness. This phenomenon is known as macular degeneration which creates blind spots in one or both the eyes. A few other problems that can occur are damage due to injuries. Let’s take an example. You could be working in the garage or visiting a construction site and not wearing proper eye gear. Sparks or harmful chemicals that can occur at the construction site can cause severe damage to the eyes. If in case your profession asks you to handle harmful chemicals then you need to wear proper wrap around goggles. Such safety practices can help you when it comes to eye care. As you would have noticed, taking care of your eyes involves more than just visiting your eye doctor. Instead, prevention is always better than cure. This is why you need to avoid bad habits and practice safety measures to ensure good eye health. In a country like India where blindness is increasing at an alarming rate due to unhygienic conditions the matter of proper eye care is even more important.